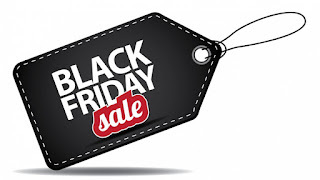 Black Friday, for those not in the know, is the day following the fourth Thursday of November, generally regarded as the beginning of Christmas shopping in the United States. But now, it has spread over to other parts of the world, and major retailers around the world cut prices to insanely low rate, as much as 90% off, making it the biggest shopping day for bargain hunters. 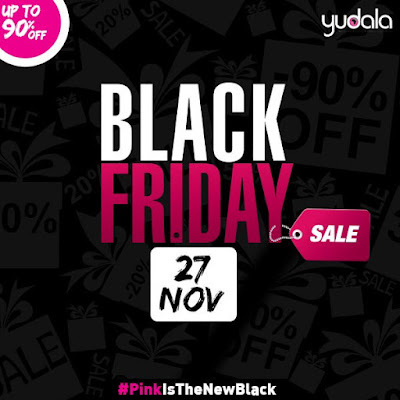 It falls on November 27, this year - and Nigerians already given to eCommerce, have come to expect much on Black Friday deals. Albeit, the trend is relatively new in Nigeria, this year's event may perhaps be a record breaker given the growing adoption of smartphones and increasing knowledge on the activities of eCommerce in the country. While, Black Friday isn't restricted to online shopping, as offline stores are equally caught in the seasonal fever, we'd be concerned in presenting to you our best picks for online shopping with regards to trust and low price bargain. Jumia Nigeria is arguably the eCommerce store that first introduced the Black Friday deals in Nigeria back in 2013, and since then has carved a niche for itself in the heart of consumers. The online store is promising to bring an extensive selection of products from top brands at rock bottom prices to consumers this Black Friday. 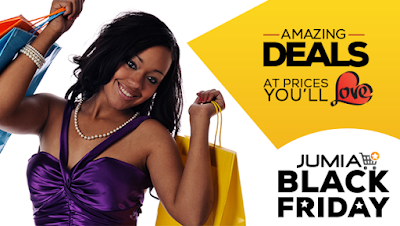 With perhaps the most convenient and easy payment methods available, your Black Friday shopping will be an unforgettable experience with Jumia Nigeria. Simply head to their Black Friday page for more information. This relatively new eTailer is a no pushover, with quite some stunning magic up its sleeve, it has positioned itself as the eCommerce store to beat in the growing competition in Nigeria. Launched in mid 2015, Yudala Nigeria delivers a hell of shopping convenience with an online and offline presence in more than 10 locations in Nigeria. With a promise of delivery to your doorstep anywhere in Nigeria in 24 - 48 hours, you simply can't beat the reach. You can get more details on their Black Friday page. Konga is the "YAKATA" eTailer, the huge market disruptor when it comes to price slashes in Nigeria. Konga Black Friday sales is actually starting from the 26th to the 27th of November, and they're promising free delivery to boot! 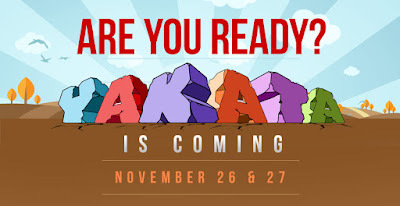 Get more details here: http://www.konga.com/yakata. 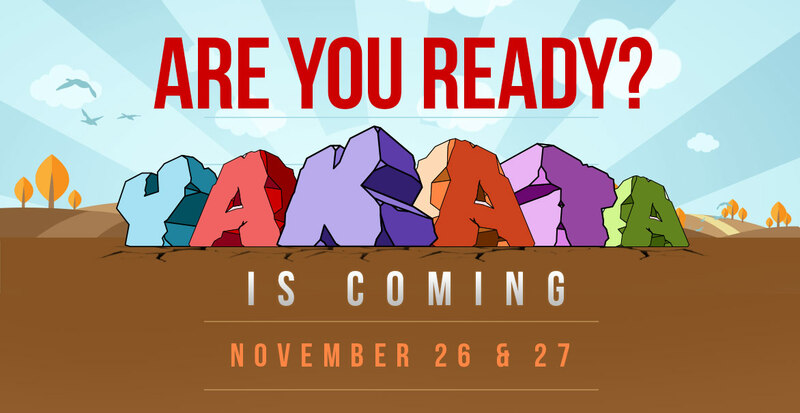 Are you getting ready for the biggest online shopping of the year? You won't have anything to worry about choosing from the above online stores. Black Friday: Where to get the best deals online in Nigeria?